Episode 24: What Gets In The Way? There are so many reasons that we don't get what we want. This episode explores what some of those momentum blocking components are. Sometimes we are our own worst enemy so it is so valuable to know how it is that we can get in our own way. Understanding how we prevent our own success and how to identify these elements allows us to break through and get back on track. 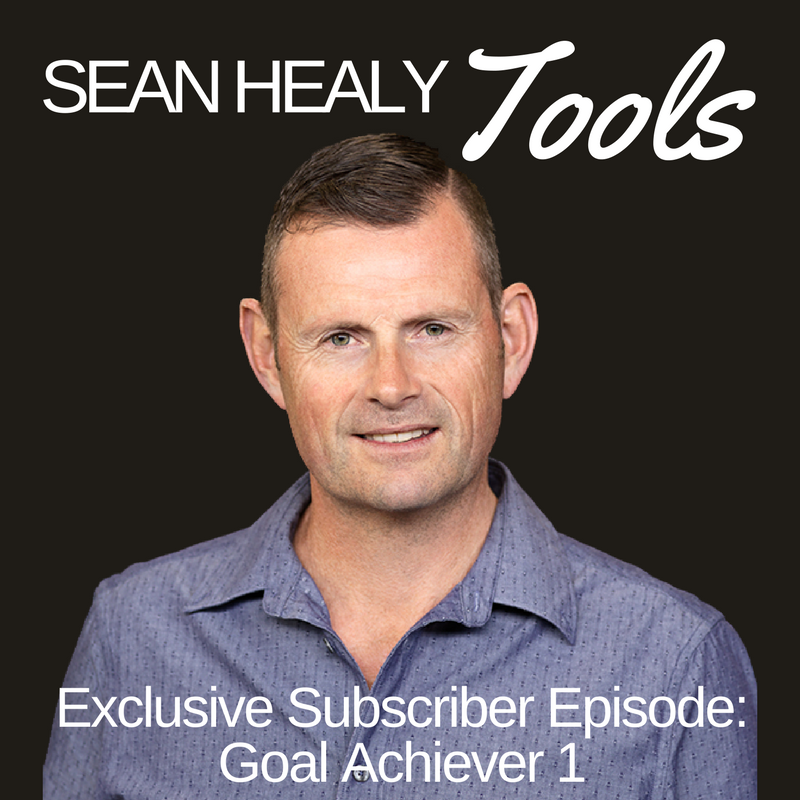 I hope you enjoy this episode and that it helps you achieve your goals faster and helps you and others get "unstuck" faster!